Global Logistics & Services Company is a true image of a leading service provider. Established in 2003 with a paid up capital of $1 million the company’s activities include construction, supplies, manpower, storage, leasing, catering, transportation, logistics , catering, laundry, custodial and janitorial solutions. 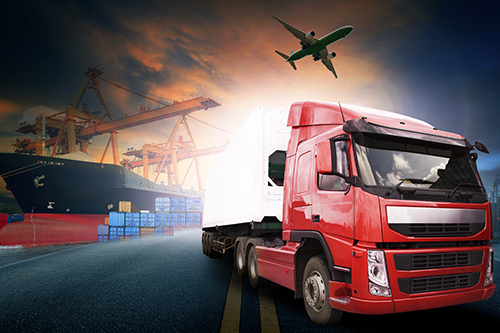 Global Logistics and Services is a main stream supplier of services to military, governmental and private sector organizations which have been the drive behind its international expansion with operating offices present in four strategic countries. 1. Logistics: This unit provides general logistics services including procurement, transportation and warehouse storage facilities. 2. Specialty Services: This unit provides special out of the box services that is tailored to meet a client, sector or specific industry requirements. 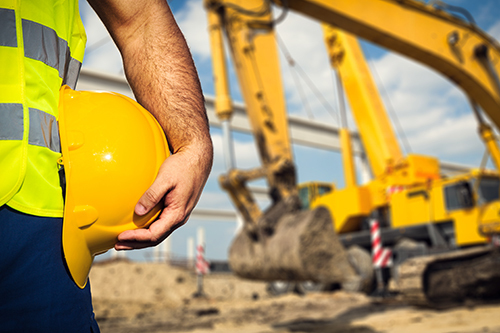 These services belong to a wide spectrum of programs starting from asset leases to O&M services. GLS enjoys international relationships with the main suppliers for items related to Information technology, communications, construction, heavy equipment, electrical supplies, medical, furniture and much more. 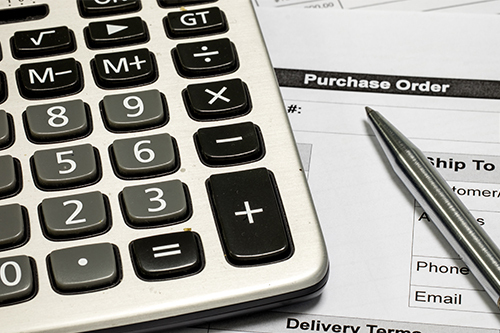 This team works closely with our clients to acquire required items meeting the client’s specifications, time of delivery and pre specified budgets. GLS transportation services cover land, air and sea movements across multiple countries. 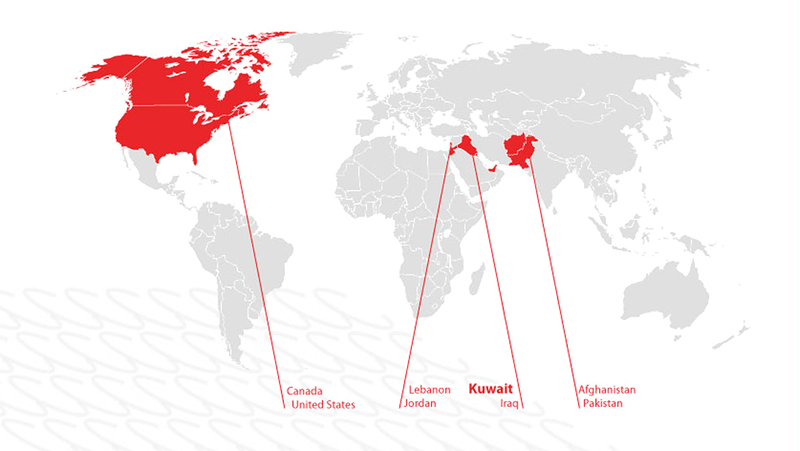 The footprint of operation reaches all major international ports in Asia, Africa, Australia, Europe and the Americas. Additionally, GLS operates with a renowned global network of transporters and is able to comply with clients requirements including remote or high risk areas. 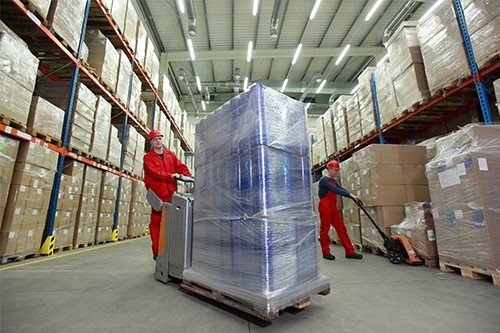 In many occasions the transportation team works closely with the warehousing team and security detailers to ensure complete and timely delivery. The transport unit does not only handle goods and packages but also works with transportation of passengers. GLS has long term agreements with Airliners and access to leasing aircrafts to enhance its PAX transportation services. Moreover, GLS has access to a fleet of buses and shuttles where land transportation of PAX can interconnect with air transport. GLS provides storage services as 3PL for its dry, secured, managed storage space. The space is equipped with open or shelves storage lines where our staff manage the movement of goods to and from the docking areas for loading and transportation. This program covers activities in areas of high risk such as Iraq, Afghanistan, Sudan, and other disaster areas. The definition of high risk area under this program not only covers war risk but natural and man-made disasters as well. This program is not only responds to war-risk only but also to any situation with volatile conditions that increases life risk. Some of the services provided under this program are related to construction, asset leasing, PAX transportation, telecommunications, medical, vehicle maintenance workshop, Moral & Welfare & Recreation and Operations & Maintenance for plants such as water treatment, electrical production and fuelling. The program main focus is on operations that are located in Kuwait or with Kuwait government. This program caters for Kuwait government requirements locally or abroad, also it service foreign visiting military forces. Some of the services presented under this program include life support services, general procurement, telecommunications, special vehicles and medical services. GLS provides services that meet the specific industry or sector challenges and similarly has customized processes and workflows reflecting solutions to such challenges. GLS is capable of performing services within a broad spectrum that involves the delicacy of handling pharmaceuticals products to the power required to load an oil carrier.